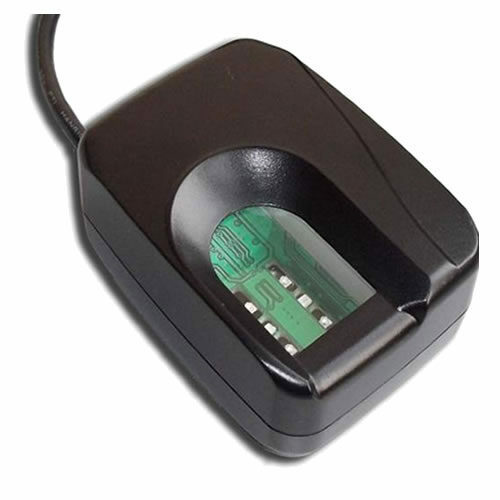 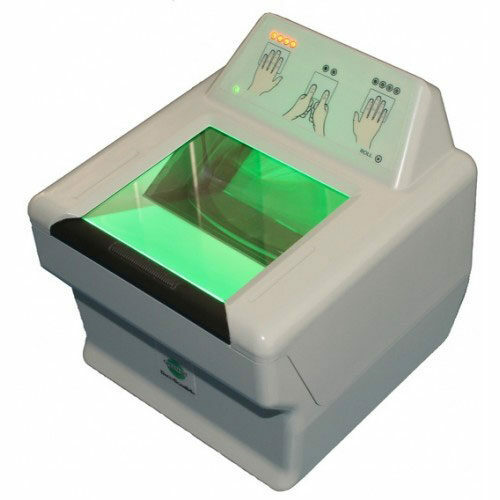 CardLogix supplies a range of single fingerprint and 10-fingerprint slap and roll scanners ideal for a variety of government and commercial biometric identification solutions. 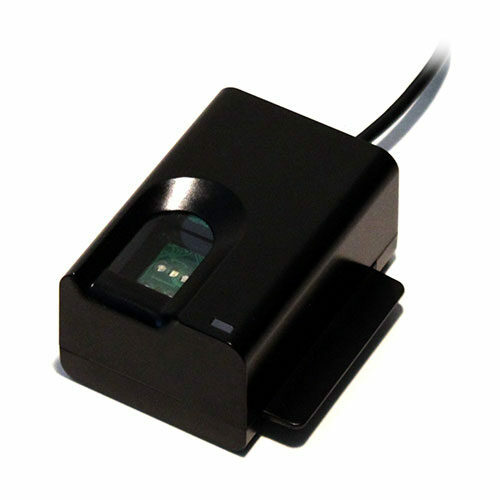 The scanners are supported by software development tools and applications by CardLogix and the idblox™ ID Ecosystem. 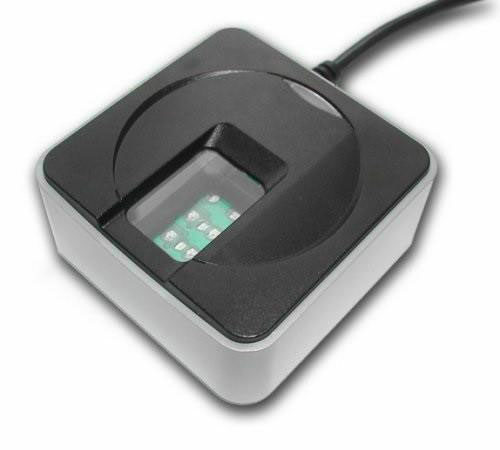 For multi-modal biometric solutions, the fingerprint scanners can be found in Corvus Integration’s biometric enrollment kits, supported by Raven™ Biometric Enrollment and Verification Software.